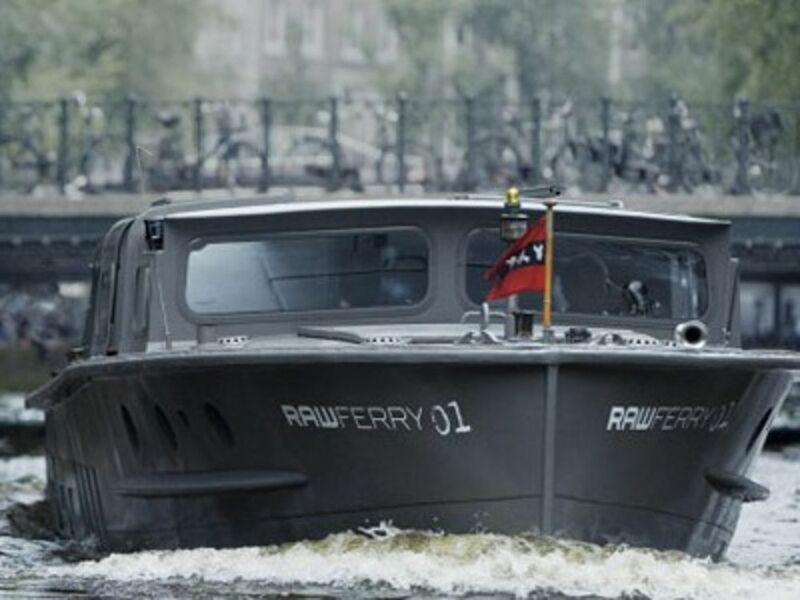 The G-star boat used to be an old army boat that has been converted into a luxury covered boat. On this boat you can cruise Amsterdam’s canals politely and in a fantastic way. The cosy round seating and open area at the back makes this boat suitable for all weather conditions. 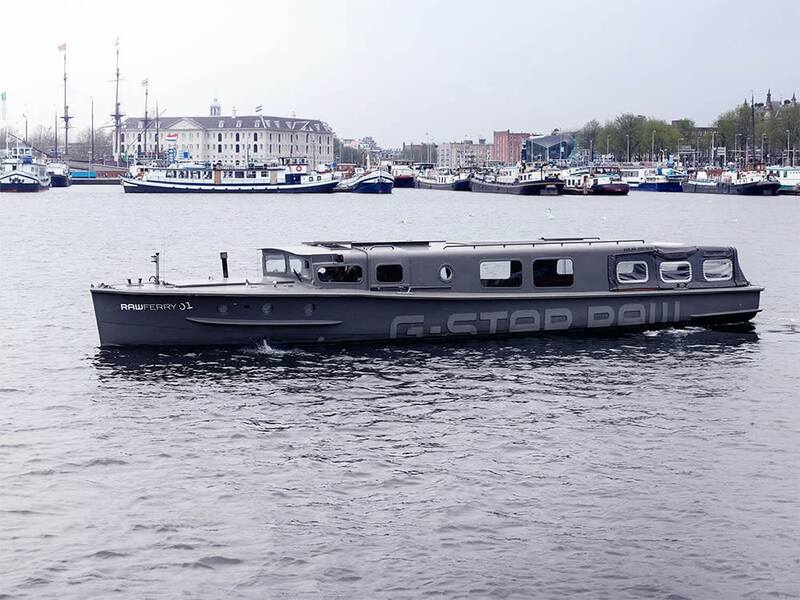 And for those who would enjoy a good party, this boat also features a sound system which can be connected to every phone. 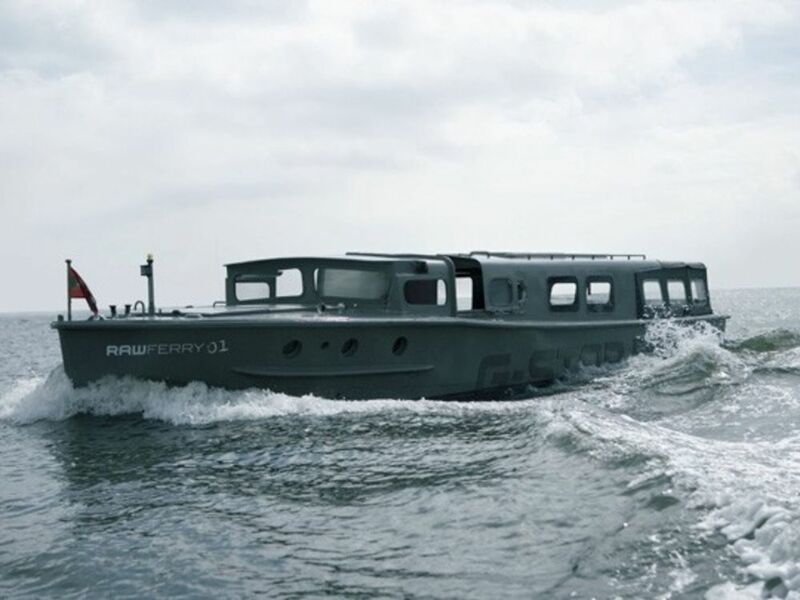 Enjoy an amazing private tour on this boat with your friends (max 25 people). From € 220, – per hour (including captain) at least 1.5 hours.